Calving season is now winding down. We only have 40 or so left and calving will be done. As everything in life, when one thing ends another begins and we enter into branding and AI time. There is one other thing that happens during branding and summer and that is fence fixing. Out here fences run longer than the town gossips mouth. As cows are moved to different pastures, the fences need to be run around and fixed. 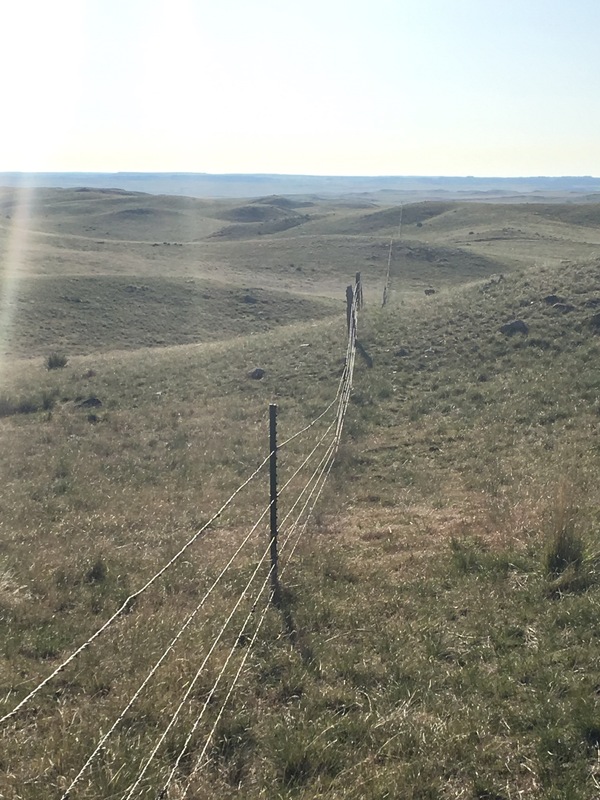 Antelope, deer, elk and pipeliners all leave the fence in a mess. Therefore as you drive and walk around the fence staples need put back into posts, wires need spliced back together, and new posts need driven. This takes time and perseverance. A half a day here and a whole day there get it done hopefully before the cows are moved in. Yesterday was a great day to do just that. 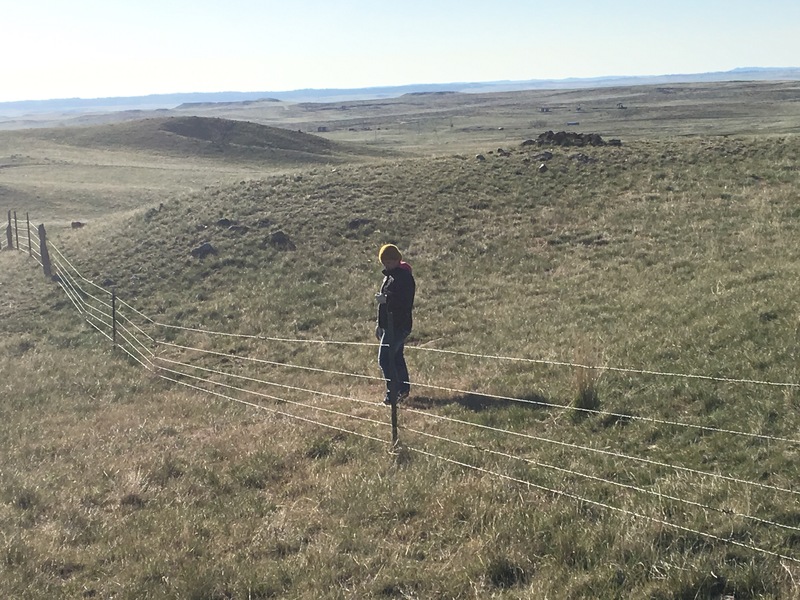 We have been fixing fence for a few days to prepare a pasture for after we brand. Then it was off to spay heifers at Lance Creek. This time of year is the beginning of busy cow work until things slow down the end of July and then hunting begins in August. The husband loves to fence….me..not so much. He says he can see the progress he makes every spring when he goes over it or rebuilds certain pieces. We have over 60 miles to check every year.